Flow rates are determined by the membrane mfgrís. testing criteria of 1500 ppm Nacl solution, 77oF water temperature, 225 psi at 10-15% recovery. Typical membrane salt rejection is 95ó99%. 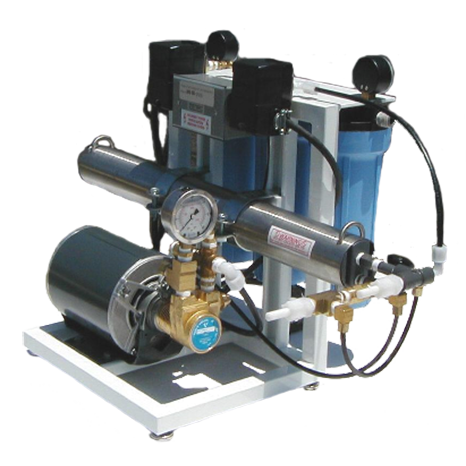 Actual flow rates may vary depending on the pre-treatment used, water conditions, system size, membrane array and applied pressure.